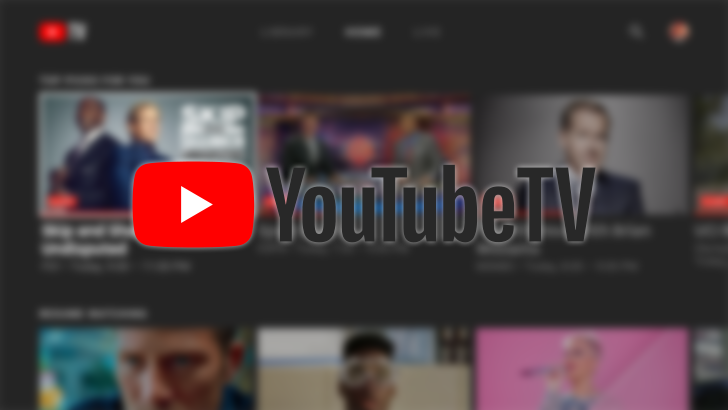 No, it's not just you - YouTube TV is currently having a major outage, primarily on the East Coast. 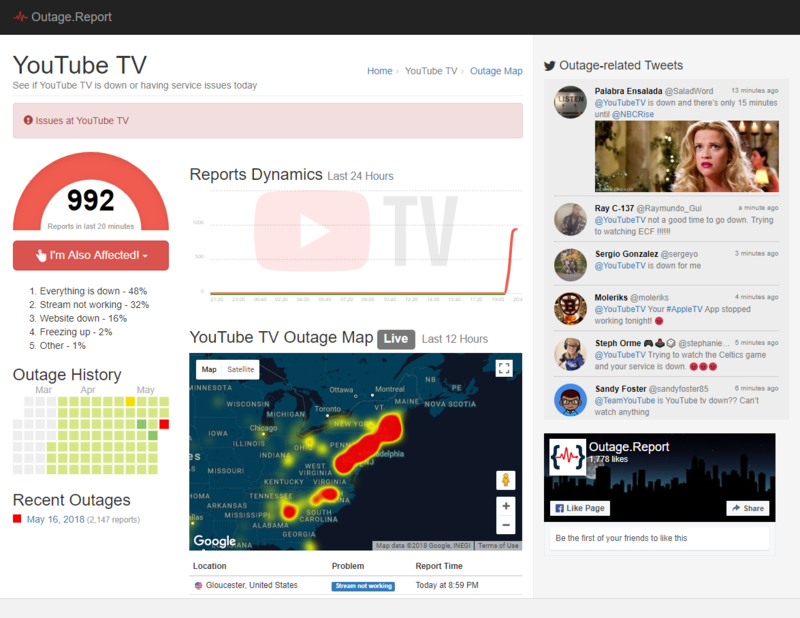 It doesn't seem to be affecting everyone (our own Ryan is having no problems over in Minnesota), but it does seem pretty widespread, with lots of reports on Twitter, DownDetector, and Outage Report. People are reporting that the site is returning a white screen and the app isn't loading, and they're understandably peeved given that there are several sports games going on right now. Game 2 (Boston Celtics vs Cleveland Cavaliers) of the NBA's Eastern Conference Finals is going on right now, as is an NHL game between the Washington Capitals and the Tampa Bay Lightning. Team YouTube on Twitter is looking into the situation and frantically replying to frustrated subscribers. We'll let you know when it's back up. But for the time being, you can use the ESPN app and authenticate with your YouTube TV account there to watch the Celtics/Cavs game (thanks, Carson).